There are several programs fulfilling the same or similar functions to be installed on a single system at the same time. 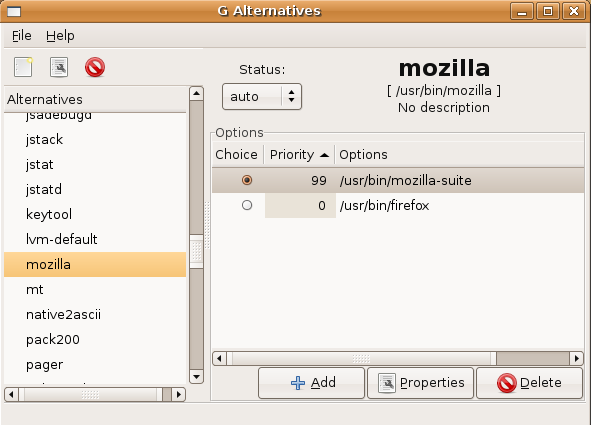 For example, many systems have several text editors or different web browsers installed,Multimedia players,graphics editors at once. 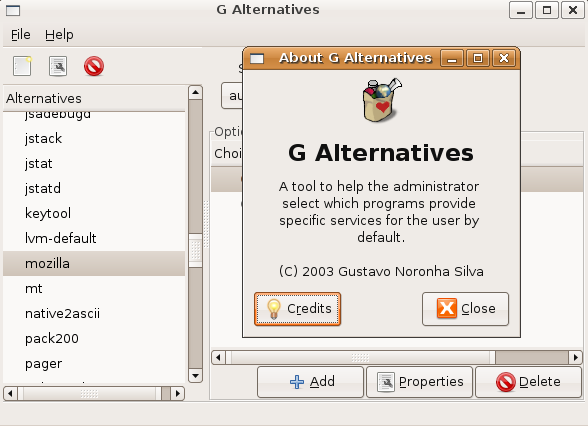 The /etc/alternatives defines default applications for Unix/Linux system this includes the default application to handle web browser,splash etc..